We get it you guys -- when it comes to traveling, one of your least favorite things in the world is packing! It's usually never easy, completely boring and painfully tedious. Trust us when we say that we're with you and we feel your pain. While going on vacation may be an exciting thought, the idea of packing for that vacation is less than enjoyable to say the least. But what if there was a way to make that dreary task a whole lot easier? 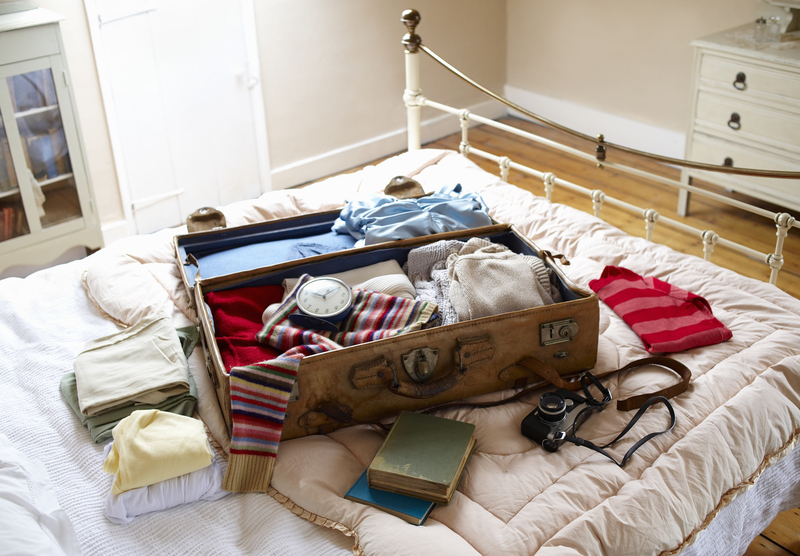 Sure, you've probably heard of many "packing hacks" to help you save time, but there are a few specific tips that just may prove to be better than others. So what are they, you ask? Check them out below whether it's for your upcoming holiday trip back home or an exciting future vacation. And there you have it! Happy packing and safe travels.